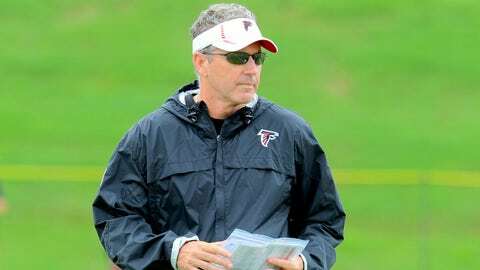 Falcons offensive coordinator Dirk Kotter interviewed with Boise State, the school he coached from 1998-2000, on Monday. "It’s great," Ryan said. "I know Boise State’s a special spot for him and being from Idaho. Selfishly, I’m happy he’s back because he’s a great coach. Certainly, he’s made me better the last two years and I look forward to moving forward."